CJ E&M’s entertainment network tvN is set to remake Netflix political drama Designated Survivor to air in 2019.
tvN revealed its upcoming 2019 drama slate, which will include an adaptation of the Kiefer Sutherland-fronted drama. Other debuts include The Crowned Clown, which launched with peak ratings in the first week of January, crime-thriller series Confessions, romance drama Her Private Life and fantasy drama WWW. tvN is also preparing experimental TV series Asdal Chronicles which is a Korean historical fantasy drama. 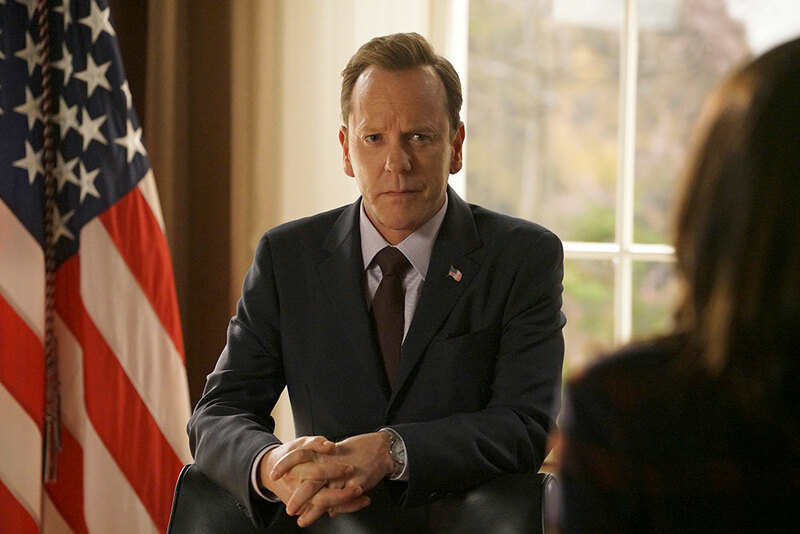 The original Designated Survivor was cancelled at ABC in May 2018, before being renewed by Netflix and Entertainment One for a third season on the platform, where it currently remains.